No, No, No… How can I say “NO”? How can I refuse? How can I deny? How can I raise objection? How can I oppose? 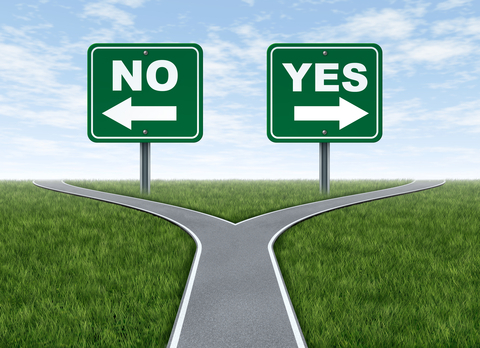 We have different circumstances, different reasons, different places where we feel the urge to say “NO”, but we just cannot. – When you have a target in front of you & a team member asks for leave. – When you are overloaded with work. – When you are given multiple tasks in parallel. – When you are asked to do favors that are not recommended professionally. 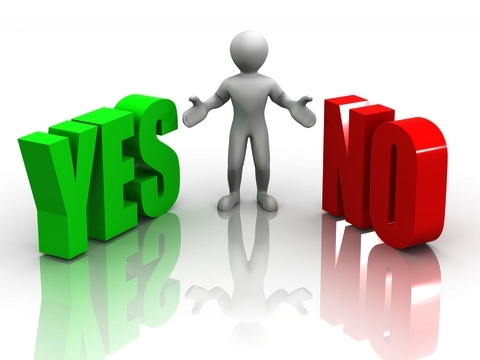 People avoid saying “NO”, thinking that it will ruin their appraisal & reputation. It’s good to be fair to your job, to have positive attitude towards work but it’s not fair to get yourself exploited. – When you have to lend your vehicle at the time when you also need it. – When you have to lend money for luxuries at time when you need it for your necessities. – When you go out shopping / watching movie against your will. – When you are ready to do things against your will just because that is what your family / friends wants you to do. People avoid saying “NO”, thinking that it may disappoint / hurt the other person. Again, it’s good to be concerned to respect each other’s feelings but not to the extent that it becomes burden / pressure / inconvenience for us. Saying “NO” is often difficult for some people but they should decide some priorities, maintain some criteria’s, and make some boundaries so that they don’t land up losing their own mental peace. 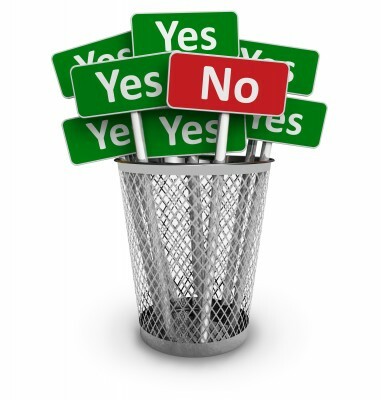 And at times not saying “NO” at a proper time may mess up the things to an extent that you have not thought of? People start taking you for granted and then a situation arises that you have no option left except saying “NO”.. but it is not accepted respectfully as it was never expected from you. It vanishes the 10 times when you didn’t said “NO” & ends up creating a question “How dare you say NO”? Also, there are situations especially in personal matters when one says “YES” to everything out of concern and care, but then if the circumstances does not favor & you are not able to keep up your commitment , you land up disappointing & hurting others. A “NO” at the first instant would have been a better option. It’s better not to commit, unless you are sure you can fulfill it. 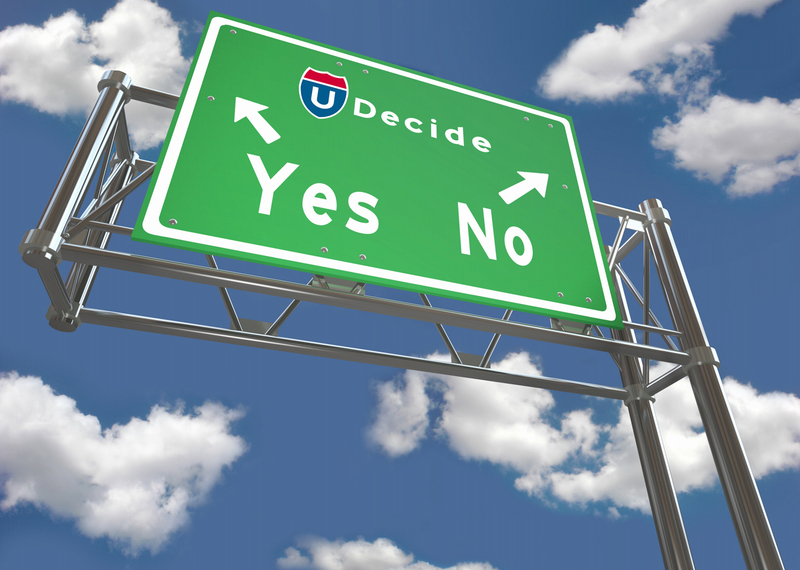 Decisions need to be based on the rationality and not merely to please someone, and we need to prioritize ! This entry was posted in Thoughts and tagged Decision, Life, lifestyle, NO, opinion, People, personal, Philosophy, Random, Random, Thoughts, YES by Akanksha. Bookmark the permalink. your this post is going to help me a lot in my upcoming book…..